DLK12 is a publishing venture specializing in bilingual education, ESL, language policy, school reform, civil rights, constructivist pedagogy, and related issues. Our books are used widely by teacher educators, researchers, and policymakers. This site will highlight those titles, as well as other works by James Crawford and Sharon Adelman Reyes from their decades of experience in education and journalism. 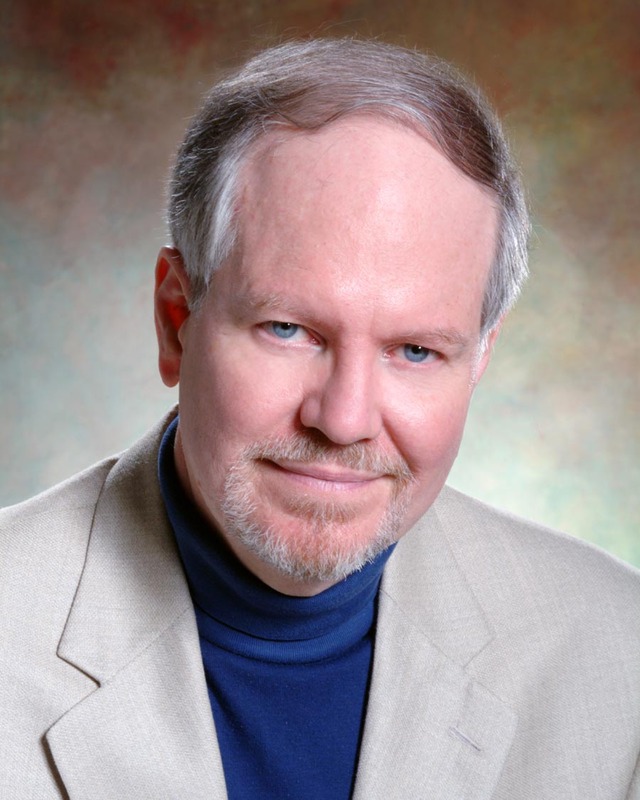 What Happened to James Crawford's Personal Site? Over the past 20 years, this web site has reported on the English Only movement, bilingual education, Native American language revitalization, minority language rights, demographic data on language usage, and related issues. All previous posts – detailing research and events of the past two decades – remain on the site. To access them, simply click on the Archives button. For more current developments, please visit the Institute for Language and Education Policy, a nonprofit organization I helped to found in 2006 that is devoted to research-based advocacy for English language learners. Most of the material on this site may be downloaded at no charge. Other articles and book chapters are available for a reprint fee (secure transaction via PayPal) based on the number of pages and copies desired. "I have had to sit through so many SIOP trainings, and it always seemed like a bunch of corporate BS. Turns out that it is. 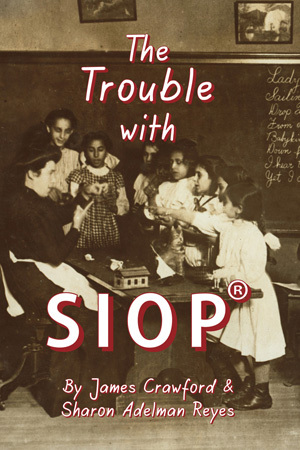 [The Trouble with SIOP is] a good book that is thorough and well written. I recommend this for English teachers everywhere." "By far the most complete, the most thorough, and the most insightful volume of its kind ever done in the field." 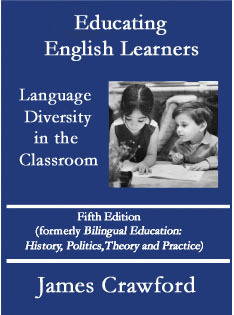 " ... A source of both inspiration and practical strategies for those who are educating our newest emergent bilingual citizens." "Valuable insights on language policy in the education of immigrant children ... A compelling book to read." effectively engage English language learners through culturally and linguistically responsive pedagogy." the political nature and the ongoing debates surrounding language policy in the United States." "Rich in anecdotes, majestic in its sweep and scope ... A ground-breaking study of the English Only movement." "Truly superb. ... 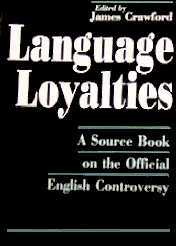 Belongs on the shelf of every person even mildly interested in the political struggle over language."